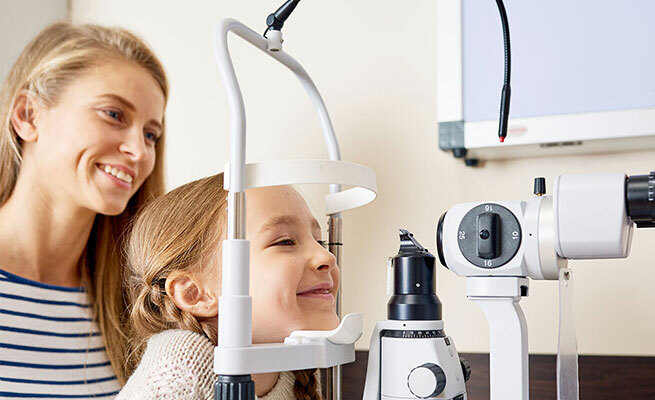 Our Board Certified optometric physicians use leading technology to provide exceptional including eye exams, contact lens fittings, pediatric eye care, LASIK consultation, emergency eye care and more. 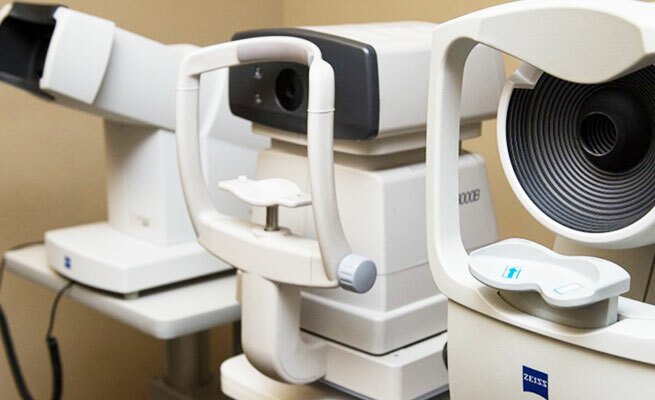 Our Board Certified optometric physicians provide comprehensive eye exams using state-of-the-art equipment to ensure you will achieve clear vision. 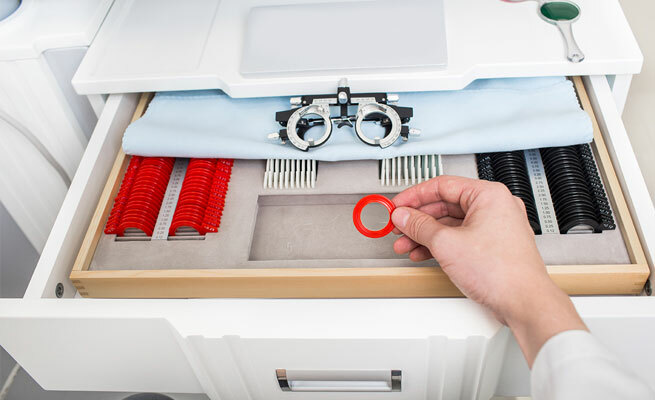 At Everything Eyes, we have the expertise and necessary equipment to determine what contact lens suits you and specialize in “hard to fit” cases. 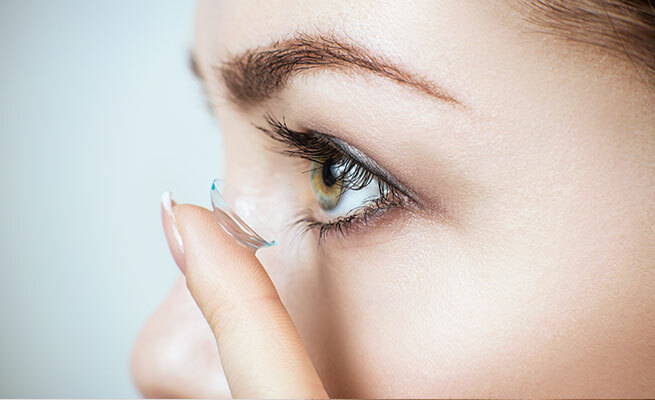 Designed for those who can’t see with glasses due to corneal disease such as keratoconus, corneal injury or failed refractive surgery. Everything Eyes uses cutting-edge technology to help aid in managing and treating eye conditions and keeping your vision in check. We want to ensure your children’s eyes are healthy and free of problems and eye disease so they can be the best they can be. 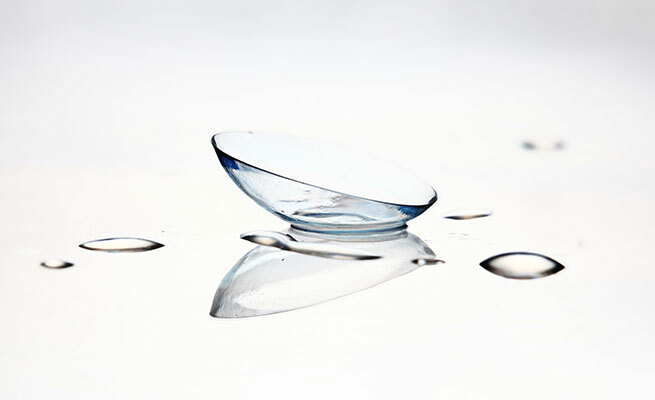 This non-surgical refractive nighttime therapy alleviates the pain of wearing glasses or contact lenses during the day. 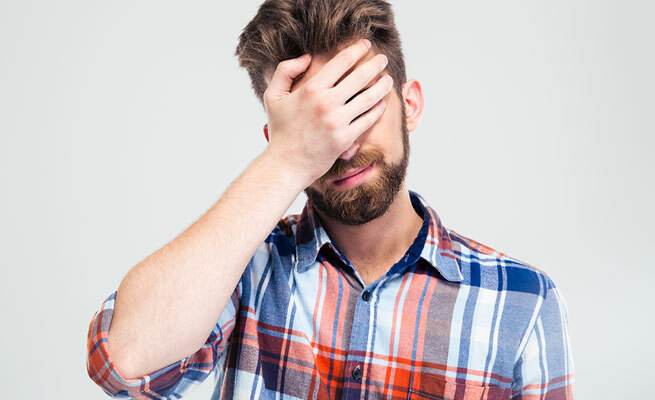 Refractive surgery can correct all types of visual issues, including nearsightedness, farsightedness, astigmatism and presbyopia. Contact Everything Eyes immediately if you are experiencing any sudden change in your vision, pain, discomfort, discharge or redness. 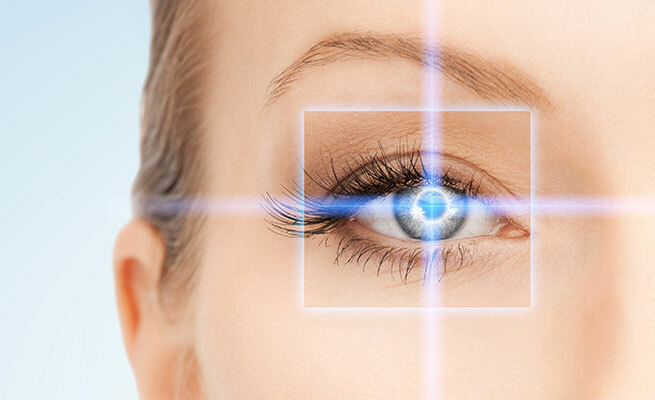 Everything Eyes provides a variety of services for patients with with ocular and systemic diseases that affect the eye.